EU space research is identified by Horizon 2020 as one of Europe's 'key industrial technologies' highlighting its potential for EU innovation and competitiveness. 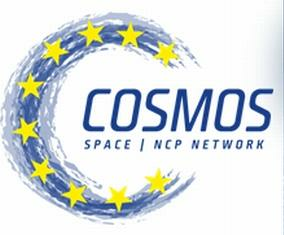 Horizon 2020 will enable the European space research community to develop innovative space technologies and operational concepts "from idea to demonstration in space". This will anchor and structure space research and innovation at European level and address key issues identified as central to EU space industrial policy.